Global climate communications arm of the World Bank Group Connect4Climate program dedicated to advancing environmental sustainability and the inclusion of social consciousness messages in film returns to support Festival. 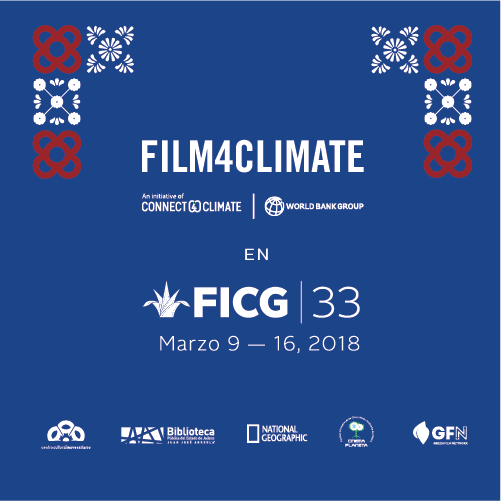 Washington, D.C. — March 9, 2018 — Connect4Climate, the World Bank Group’s global partnership program on climate change communication, is honored to continue the long-standing partnership with the Guadalajara International Film Festival (FICG33) to bring social and environmental awareness to the film industry. 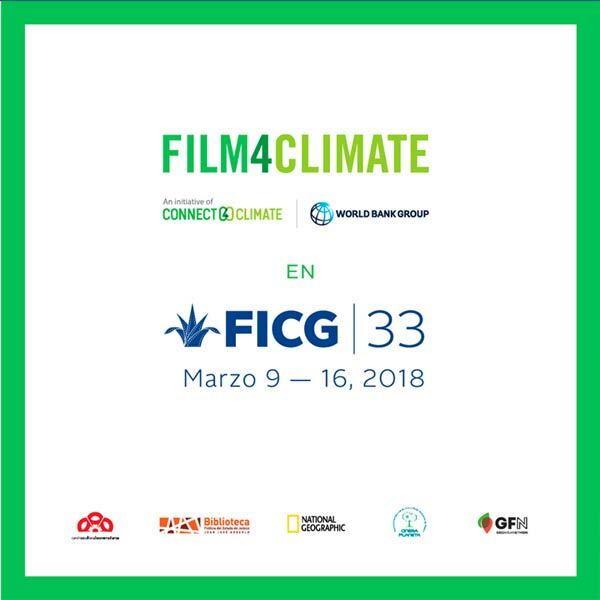 From March 9 to 16, FICG33 and Film4Climate, in partnership with the Muestra de Cine Socio-Ambiental, the socio-environmental film program launched 10 years ago by the University of Guadalajara Cultural Center, will present a selection of environmental and climate movies to the industry and public attending the festival, with the aim of encouraging positive climate action. 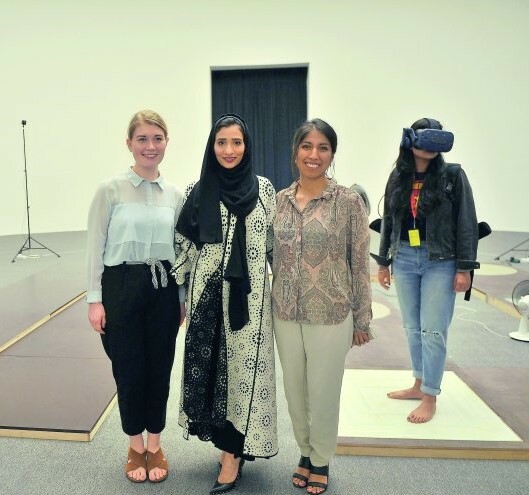 The program for this edition includes a special Film4Climate Post-Production Award presented in partnership with Laser Film. 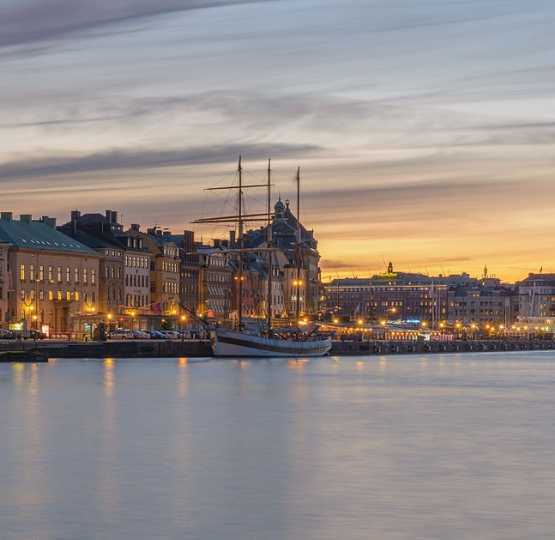 The prize will recognize a film that focuses on one of the 17 Sustainable Development Goals (SDGs), the United Nations universal call to action to end poverty, protect the planet and ensure prosperity for all. The winning project will be awarded a full post-production program at Laser Film’s facilities in Rome, Italy. This award is presented in loving memory of Donald Ranvaud, Film4Climate’s Creative Producer, and Lucia Grenna, founder of Connect4Climate. The Film4Climate section at FICG33 will include screenings of Jean Michel Cousteau’s 3D spectacular “Wonders of the Sea,” “Jane”, a revered celebration of the life of Jane Goodall from Brett Morgan, “Lorello and Brunello,” a tale by Jacopo Quadri of sheep farmers conserving the best of traditional agriculture in Tuscany, and a powerful reflection on work, nature and time, “Poisoning Paradise,” a strong expose of pesticide poisoning in Hawaii from Keely Shaye Brosnan, and “Cuatro Ciénegas” by Mexican director David Jaramillo. The section also includes “La Tía Rica” by Colombian director Germán Ramírez, running in the official competition. 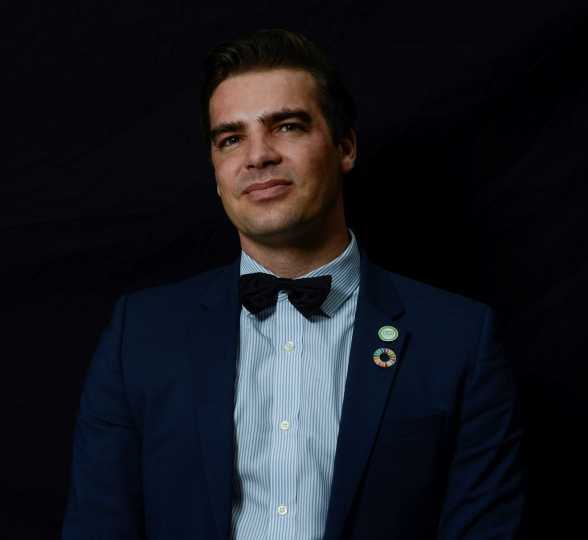 The festival will also host the world premiere for “Another World Is Possible,” a comprehensive and spellbinding analysis of the international youth climate movement as it labors over a 10-year period to allow the voices of young people living on the frontlines of climate change to be heard alongside those with the power to decide over the future of the world. The film was conceived in 2008 by director Slater Jewell-Kemker, an intrepid and determined 14-year-old inspired by Jean-Michel Cousteau to carry the baton of environmental concern forward, produced with assistance from Film4Climate, and many other movies, followed by dedicated Q&A sessions with the filmmakers.